Flower Child Sign, Christmas Gift for Hippies, Bohemian Gifts, Hippie Room Decor, Gifts for Teens. Room Decor, Hippie Art. 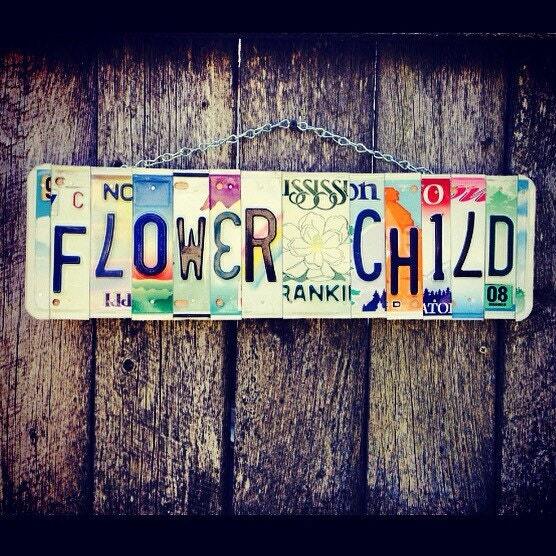 Flower Child Sign, Bohemian Gifts, Hippie Room Decor, Gifts for Teens.